How Captain Cook staved off scurvy and you can too! Vitamin C is an antioxidant, fighting hard against free radicals and stress, but it is also a major player in immune cells and collagen production. This means, if you’re sick, you likely need to consume more of this powerhouse vitamin. But what the kraut does Captain Cook have to do with all this? He might be well-known across the seven seas as an explorer, but one of the biggest discoveries he made was the answer to preventing scurvy. Scurvy was the number one killer during the “Age of the Sail”, and initially the remedies for this were… Well, the kind of remedies you could expect from surgeons of the earlier centuries. Think mercury, sulphuric acid, intentional bleeding, and a wild number of other “cures”. Although the actual cure - vitamin C - is fairly easy to come by and administer, this idea was initially discarded by medical professionals at the time as they had little understanding of what scurvy really was. Luckily, Captain Cook was dedicated to ensuring as few men died on his voyages as possible. Armed with a total of 7,860 pounds of sauerkraut, Captain Cook managed to ensure no sailor died of scurvy in two years of sailing. This was due to the high vitamin C content of sauerkraut, and it’s handy ability to not perish during long journeys. Now, we’re not saying that you’re likely to get scurvy this winter, but with the multitudes of ills and chills breezing around the land of the long white cloud, it’s likely that you’ll need to up your vitamin C intake this cold season to ensure you stay at the top of your game. But why is sauerkraut such a good source of vitamin C? Wouldn’t you be better off eating oranges? 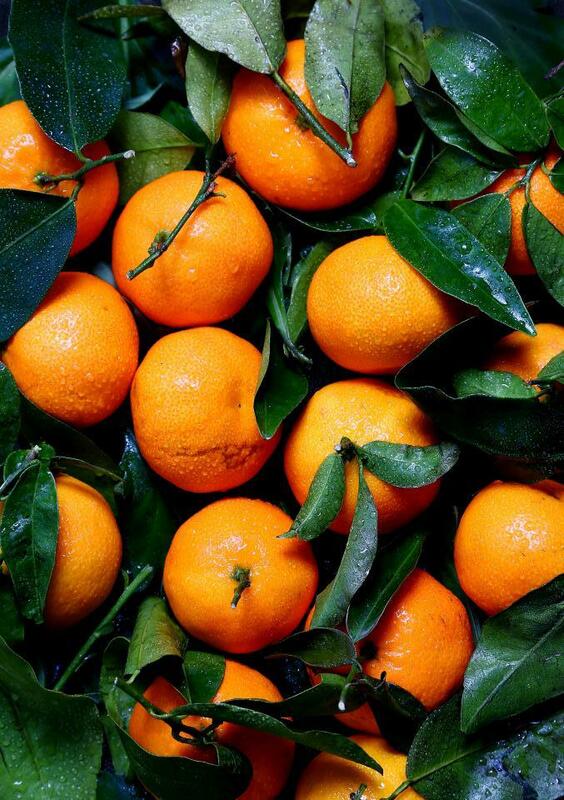 Oranges are definitely a fantastic source of vitamin C, but they’re also extremely high in sugar. So while eating a whole bunch (or branch) of oranges to ward off scurvy would definitely help, you’ll start experiencing other issues instead. Sauerkraut, on the other hand, is low in sugar, but high in vitamin C. And even better, it also has a number of other benefits, such as healthy probiotics, high levels of bioavailability, and a metric truckload of other vitamins and minerals. So while you might be fighting off scurvy and the common cold, you’ll also be doing plenty more to ensure your body stays ticking over at optimum levels. If you’re wondering how to incorporate this tasty side dish into your winter comfort food regime, definitely check out our recipes page, where you can find something to suit any taste bud.